Name: Arthur Lee Lane, Jr. 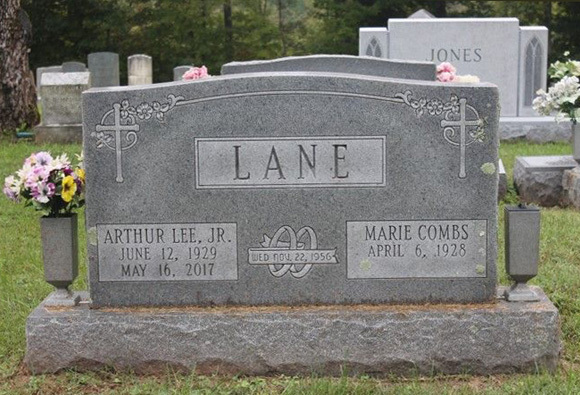 Comments: Arthur Lee Lane, Jr., was born in the Esmont Community of Albemarle County, VA, on June 12, 1929. He was the son of Arthur Lee Lane, Sr. (1902-1962), and Carrie Butler Lane (1905-1984). Arthur graduated from Scottsville High School in 1946 and then attended Virginia Polytechnic Institute (VPI) from 1946-1948 where he was elected to membership in the Business Honor Society; Arthur then was employed by the City of Charlottesville Engineering Department and was also a certified land surveyor. Arthur served honorably in the U.S. Army following World War II. Upon graduation from the Adjutant Generals School in Fort Lee, Virginia, Arthur was assigned to Headquarters Company, Fort Bragg, North Carolina where he served the remainder of his enlistment. Arthur then returned to VPI where he received a B.S. degree in business administration in 1958. In 1977, Dr. Lane earned a Master's Degree and Doctorate in Public Administration from Nova University in Fort Lauderdale, Florida. He started his public service career in Waynesboro in 1962 as Assistant City Manager and then City Manager of Dublin, Georgia, from April 1965 to October 1966. 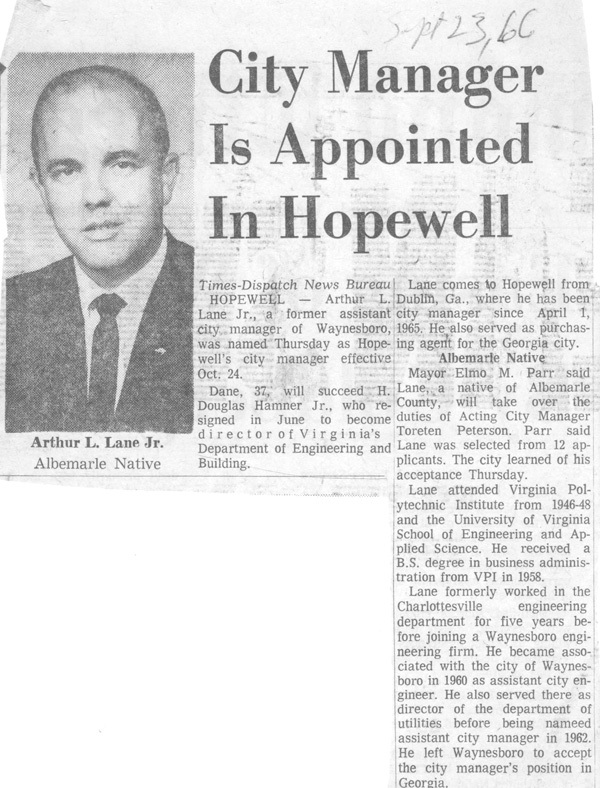 Arthur returned to Virginia in October 1966 as City Manager of Hopewell, VA, before moving to Radford in the same capacity. Arthur taught briefly as a member of the adjunct facility at Radford University. Arthur was appointed by and served during the term of Virginia Governor John Dalton as Commissioner of the Virginia Employment Commission from 1978-1981. 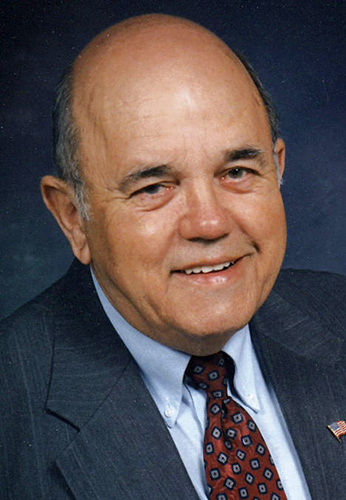 He also served as County Administrator of Buckingham County in the mid 1980's. He worked with six counties in Southside, Virginia, and followed construction of Piedmont Regional Jail in Farmville, staying on as Superintendent until retiring in 1992. Upon his retirement, Arthur served as a Magistrate in the 10th Judicial District of Virginia. The highlights of his career were in working with engineers, architects and contractors in design and construction of sewage treatment planks, water works, juvenile detention home, library, and regional Jail. Arthur married his beloved wife, Marie Combs Martin, on 22 November 1956, in Charlottesville, VA. Marie Lane was the daughter of Collie Combs and Ethel (Skeen) Combs of Scottsville, VA. Arthur and Marie Lane were the parents of Richard Scott Lane and Jennifer Lane. In 1999, Arthur and Marie Lane purchased property on Irish Road in Scottsville to be closer to Marie's aging mother, Ethel Combs. This Scottsville residence remains Marie Combs' home in 2018. Arthur and Marie also served as faithful volunteers to the Scottsville Museum from 1999 to 2010. Dr. Arthur Lee Lane, Jr., passed away on Tuesday, May 16, 2017, in Charlottesville, VA. He is buried at Mt. Zion United Methodist Church in Esmont, VA.
1) Birth Record of Arthur Lee Lane, 12 June 1929, Albemarle, VA; Virginia, Births, 1864-2014, Virginia Department of Health, Richmond, VA.
2) Certificate of Marriage, Arthur Lee Lane, Jr., and Marie Combs Martin, Albemarle County, VA, #33587, 22 Nov. 1956; Virginia Department of Health; Richmond, VA; Virginia Marriages, 1936-2014; Roll: 101168616. 3) Oral History Interview with Marie Combs Lane, Conducted by Angela Nemecek, Scottsville Museum, Scottsville, VA; June 15, 2005. 4) Arthur Lee Lane Obituary, Daily Progress, Charlottesville, VA, May 18, 2017. The above images of Arthur L. Lane, Jr., are from of the collection of Arthur L. Lane, Jr., and Marie (Combs) Lane at Scottsville Museum.